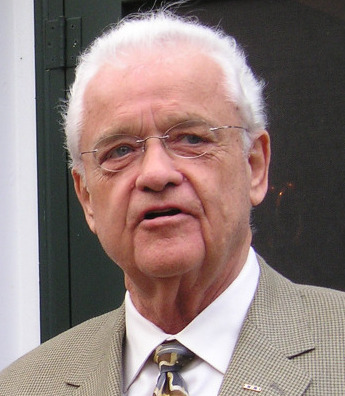 An Iowa Democratic House member has raked in more than $50,000 since 2002 for hosting a cell phone tower on his property, while sponsoring a number of bills designed to boost rural telecommunications. 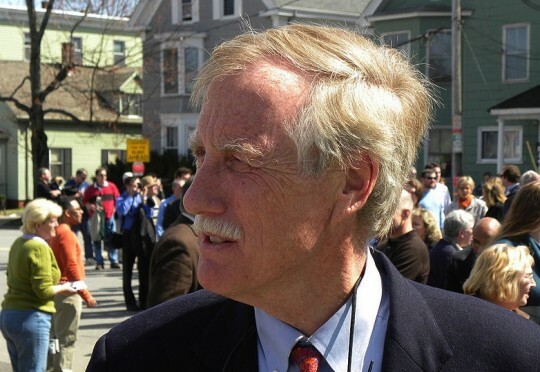 Former Maine governor and independent Senate candidate Angus King is an alternative energy entrepreneur who made the most of an electric-utility restructuring law that he signed during his governorship, while obtaining loan guarantees via the same program that loaned more than $500 million to the failed solar panel manufacturer Solyndra, records show. General Motors will shell out as much as $600 million to sponsor a European soccer team despite owing $27 billion to American taxpayers. In the wake of a damaging report that Chesapeake Energy CEO Aubrey McClendon had taken out more than $1.1 billion in personal loans over the past three years, new details have emerged showing the energy tycoon borrowed money from a member of his company’s board and failed to disclose it. Electric car company Fisker Automotive has fired an additional 12 workers from its flagship plant in Delaware. A luxury electric vehicle manufacturer may abandon its relationship with the Obama administration after an Energy Department loan was frozen, causing manufacturing setbacks.